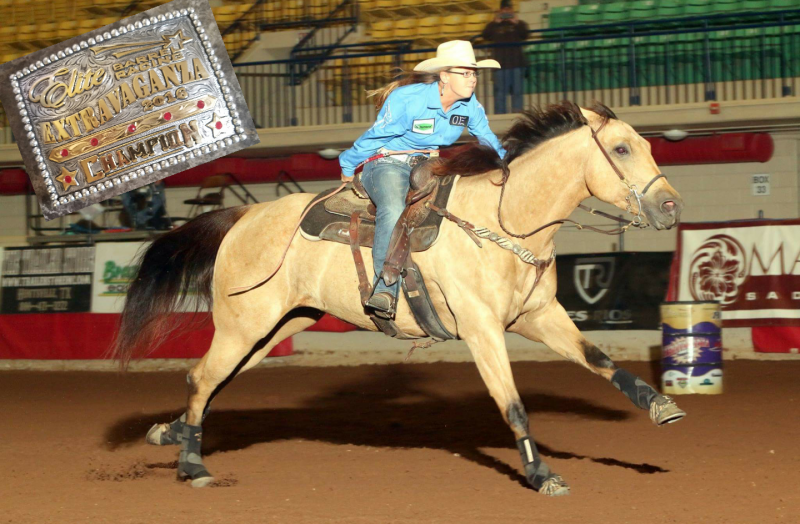 Welcome to Rebel Barrel Horses. Here you will find that we are not your traditional horse trainers. 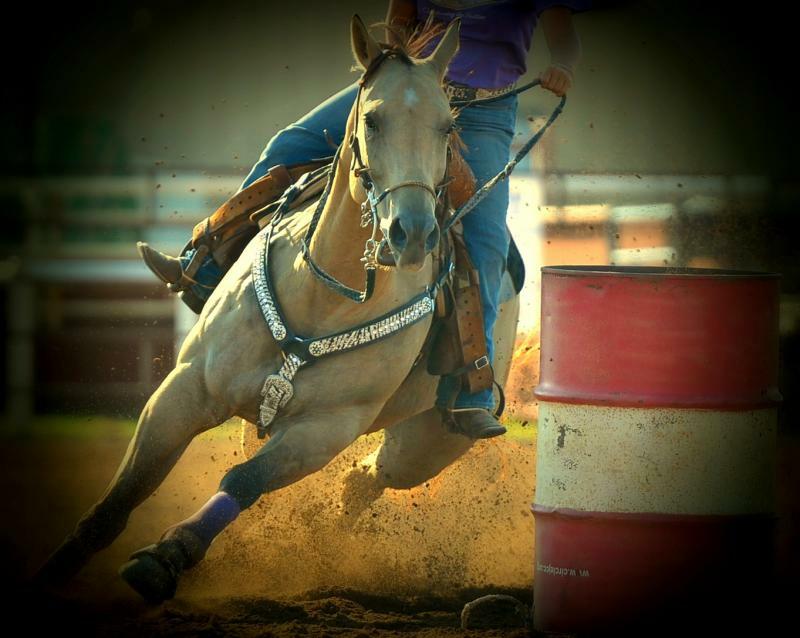 We have broken the mold to your typical barrel and pole horse training! Please take a few minutes and look around our website, to learn more. Start your journey to a Wold Title with RBH today! NEW TO RBH! 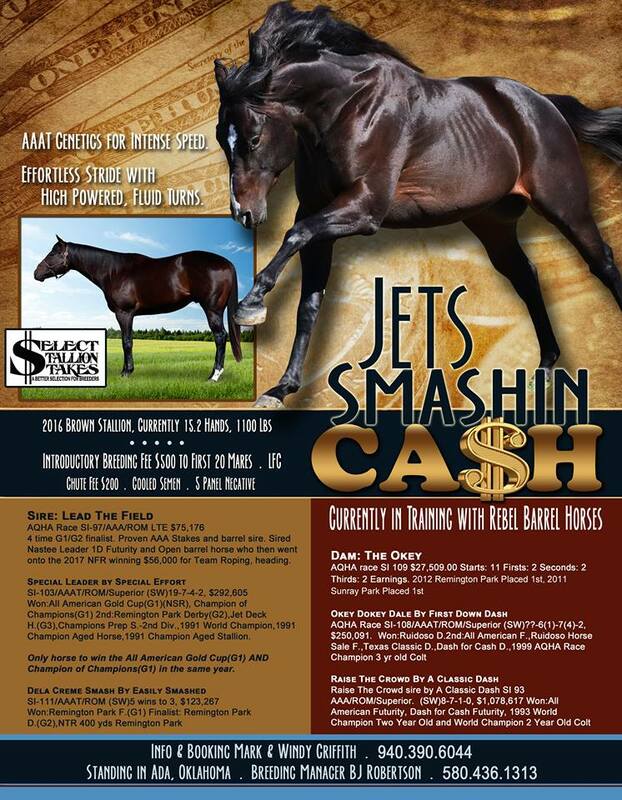 Book your mare for 2019 for only $500, limited time offer! Are you ready for a REBEL Experience﻿? We Are Ready for your horse! Watch the Video Below Learn More About Our Program & See How We Make A Difference! Call now to get the next available spot, we stay booked months in advanced. We are filling quickly so reserve your's ASAP! Facebook page has the most up to date info.! NEXT CLINIC APRIL 6, 2019 in Sanger, Texas!!! 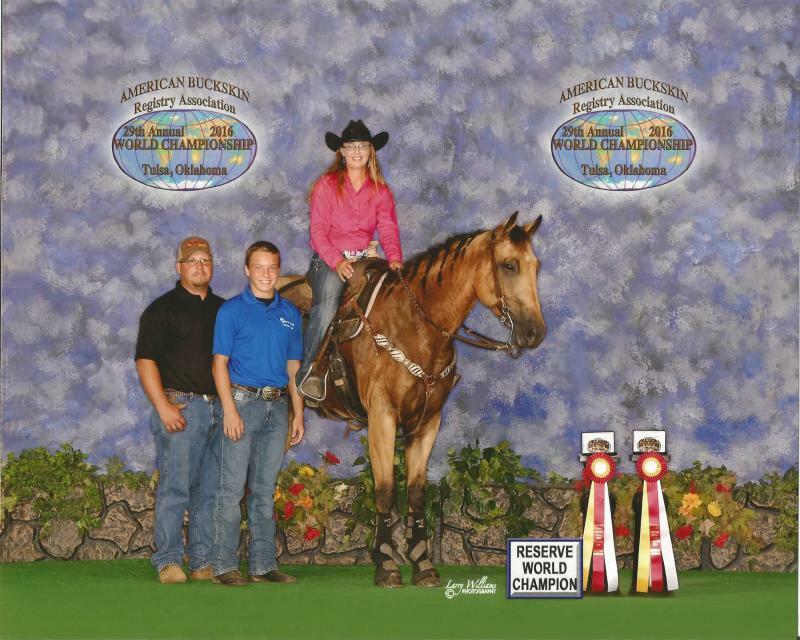 2016 Reserve World Champion Barrel & Poles!